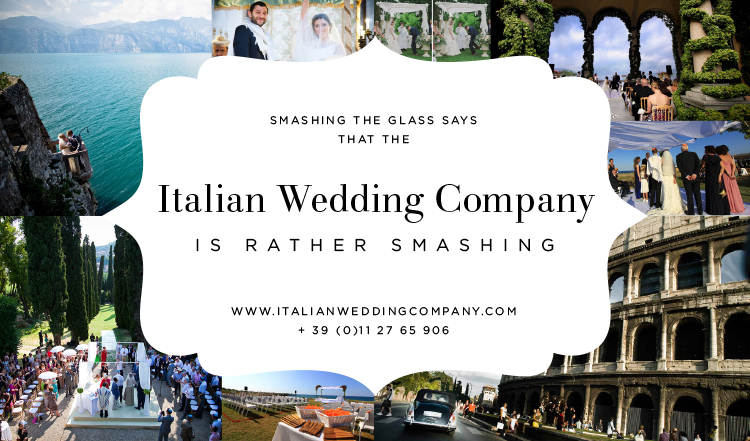 If you are looking for a Jewish wedding in Italy we will be pleased to guide you to the best location, and take care of all your requirements, in Bella Italia. 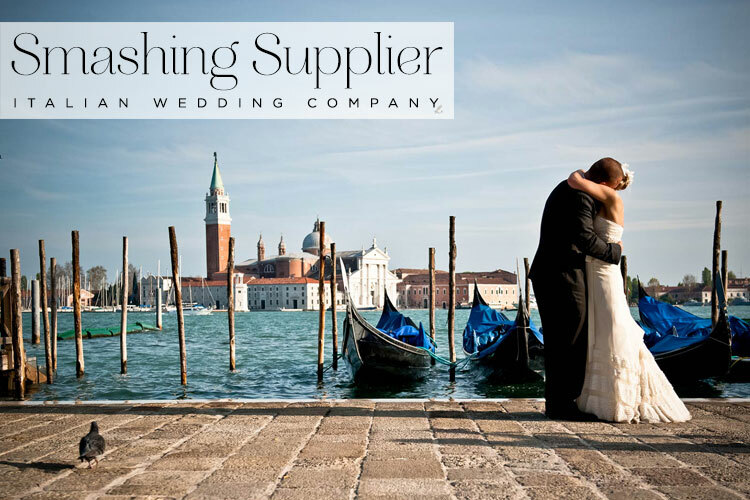 Enchanting cities of art with their synagogues such as Rome or Florence or the amazing Italian Lakes like Lake Como, Lake Garda, Lake Maggiore and the smaller Lake Orta. 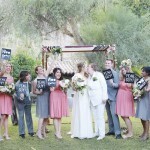 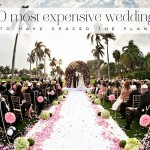 Or how about a Mediterranean seaside location for a warm relaxing wedding by the coast. 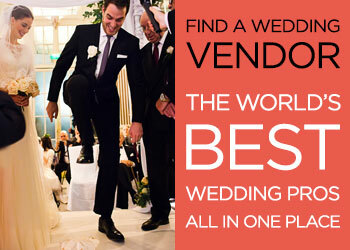 You could even opt for a Winter Wonderland Wedding on Alps or a Country Chic wedding over the breathtaking vines hills of Chianti, Barolo, Barbaresco or Prosecco. 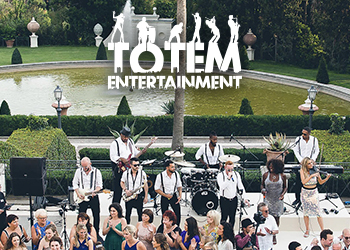 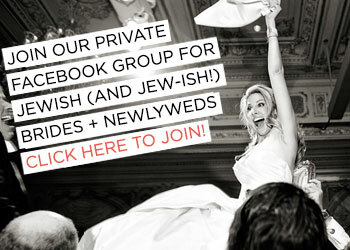 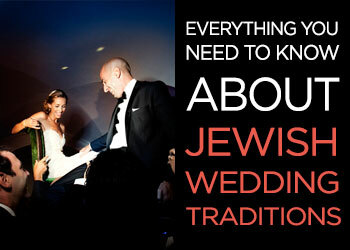 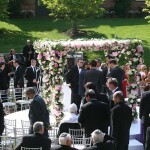 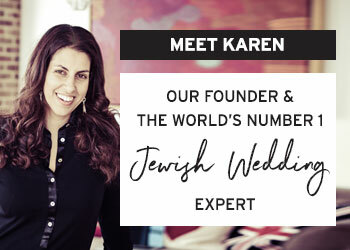 We are a team of wedding planners and co-ordinators with enormous experience of Jewish Italian Weddings. 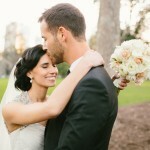 We would love to suggest the best destinations for your dream wedding in Italy, and the best professionals for your Jewish or Jew-ish Italian wedding.